Thank you for taking the time to visit this web site and welcome back to your alma mater. 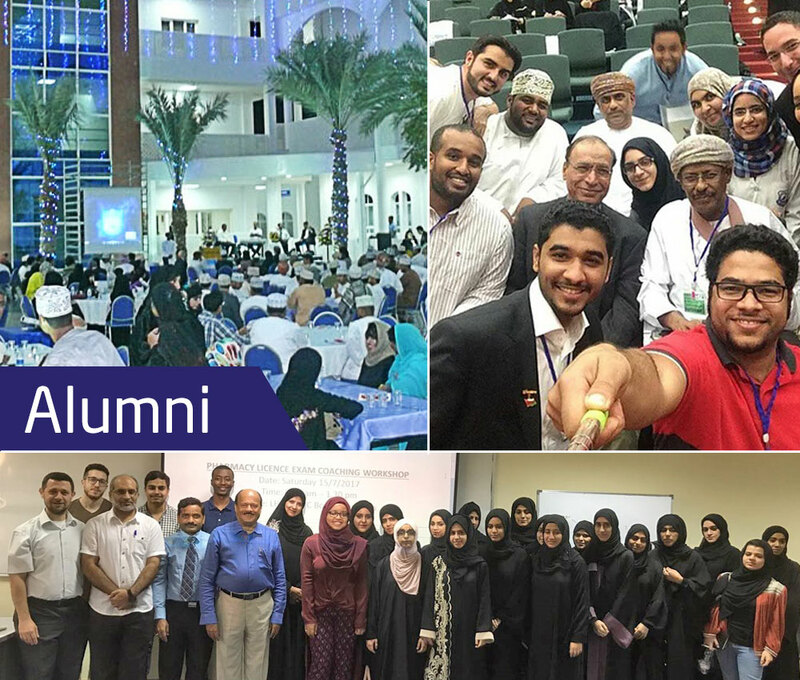 At National University, we recognize the value of a strong relationship with our Alumni and we promote formal and informal interaction with Alumni, host Alumni Gathering from time to time and extend career guidance and lifelong learning support services to Alumni. Encourage Alumni Networking to strengthen connection with students and staff.